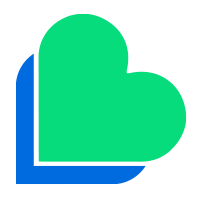 If you have any questions or would like to know more about Lycamobile please do not hesitate to get in touch with us. 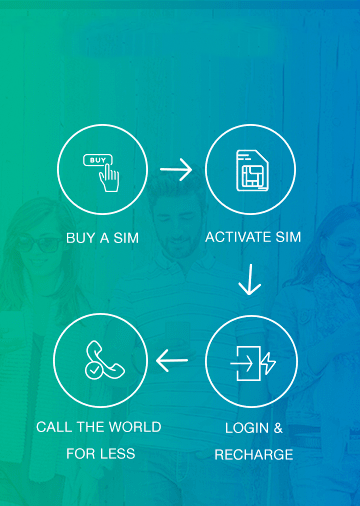 Lycamobile has a multilingual team that operates from 9am to 6pm Monday to Saturday. 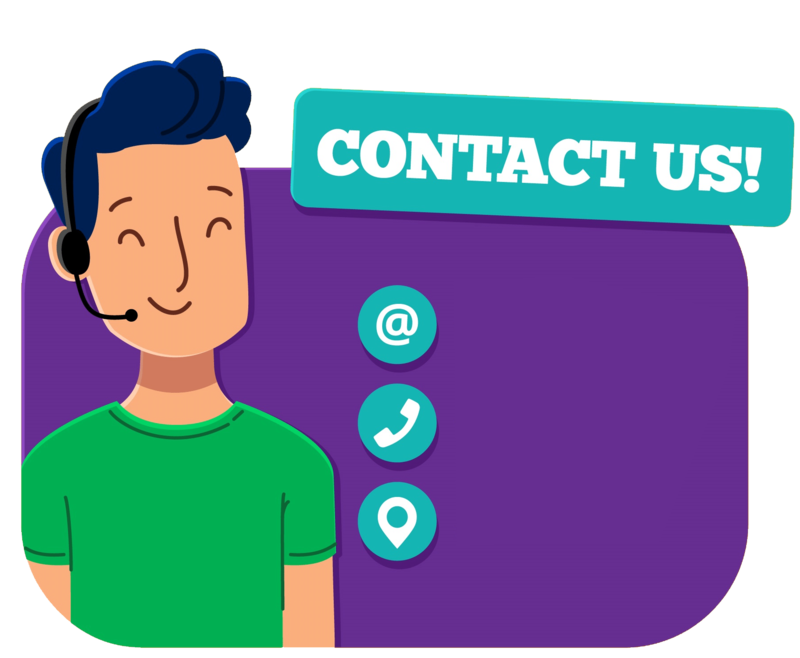 You can also dial 01 77 72 23 22 from another phone.Charges: call charges to this number may vary from other network providers. 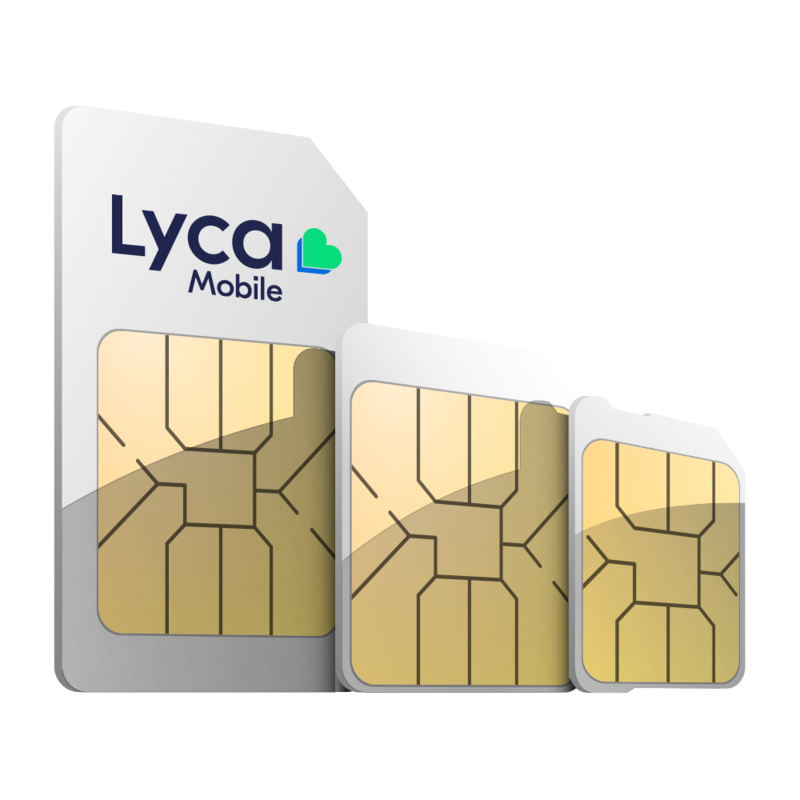 If you have already contacted Customer Services using the above options but have not received a satisfactory response and would like to escalate further, please send an email to complaints@lycamobile.fr forwarding your initial email or any emails you have sent. Alternatively, if you sent a query via the online form above please forward any response you received.